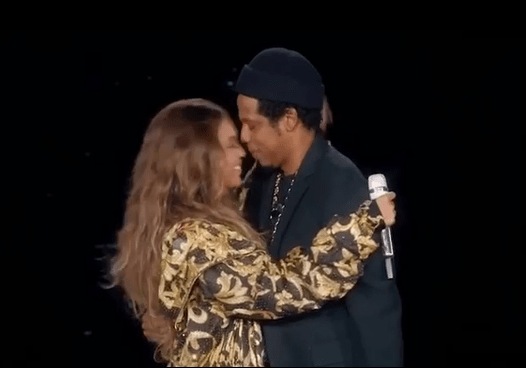 Beyonce has paid tribute to her husband and partner, Jay Z following the end of their successful On The Run Two Tour. Since the tour kicked off in June, Queen Bey and Jigga have toured fifteen states across UK and Europe. To Shawn Carter, my Clyde, my best friend: this journey on OTR2 has been a highlight of my life. Thank you for every moment. I’ll be your hype man any day! To the Hive and all the fans who supported OTR2, cheers to you and I. Salud! I became a new mother of 3. I renewed my vows with my husband of ten years. I came back home to the stage to do Coachella, after pregnancy. Then my husband and I released our album together, Everything Is Love. And we’ve been touring with our family around the world, and loving it. This year has been monumental for me. I thank God for everyone in my life. Thank you for all the positivity and for the beautiful birthday wishes. I’m looking forward to continuing to learn from my past, living in the present, and surrendering to the future. 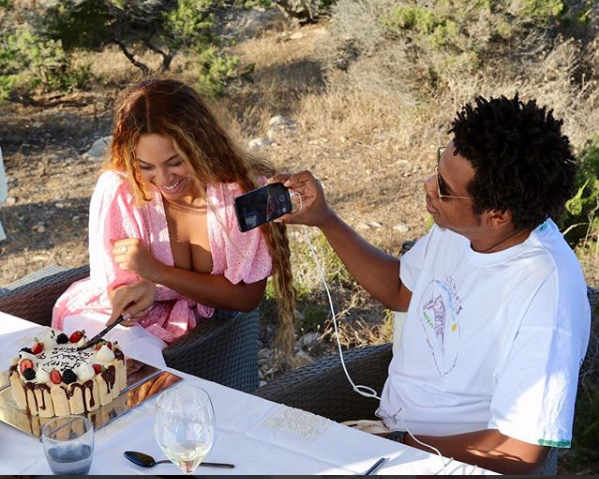 The post Beyonce pays sweet tribute to Jay -Z as OTR11 tour ends appeared first on Miss Petite Nigeria Blog.